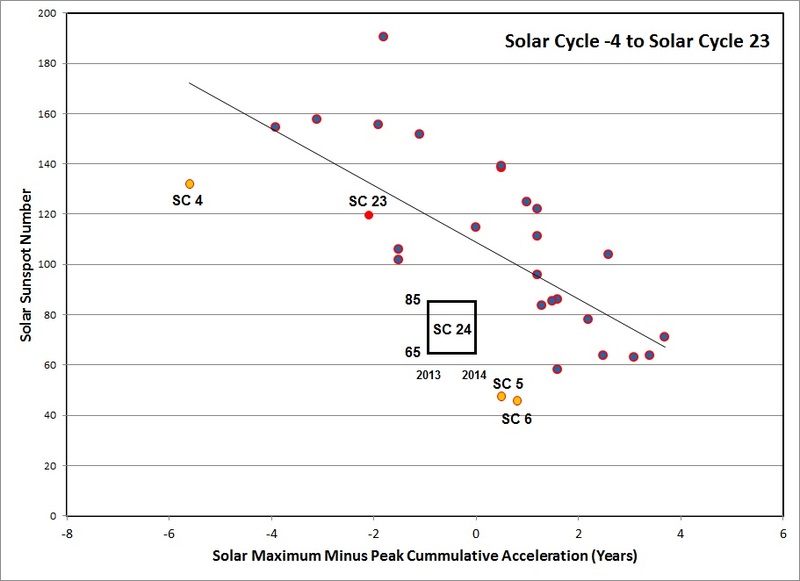 believe that the solar dynamo is formed. 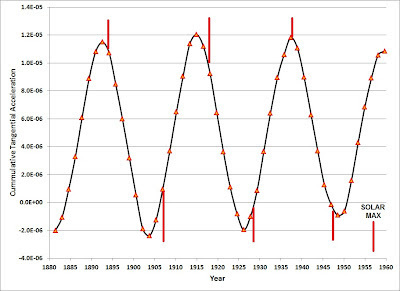 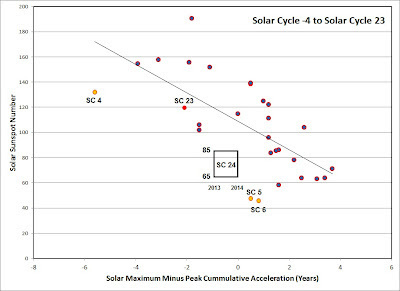 plot between the years 1950 and 2030.
maximum for solar sunspot cycles 13 through 23.
the date of solar sunspot maximum. 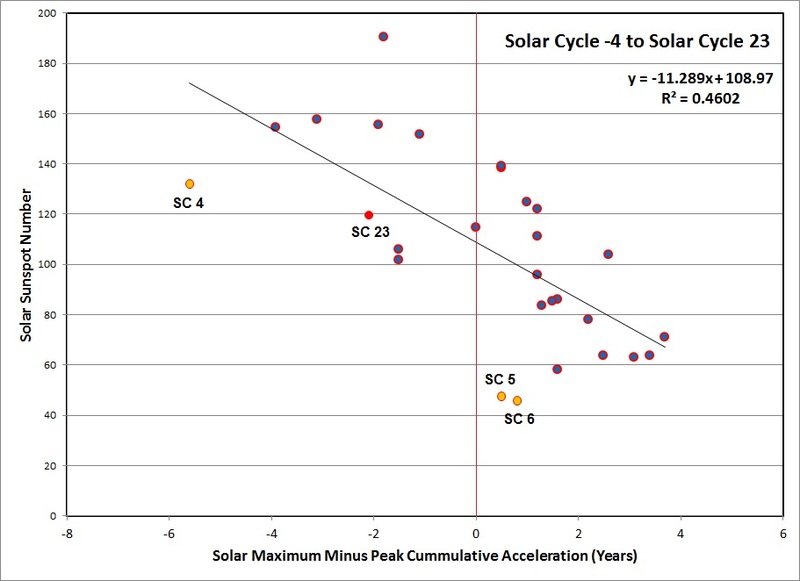 spun up and spun down by Jupiter's gravitational force. 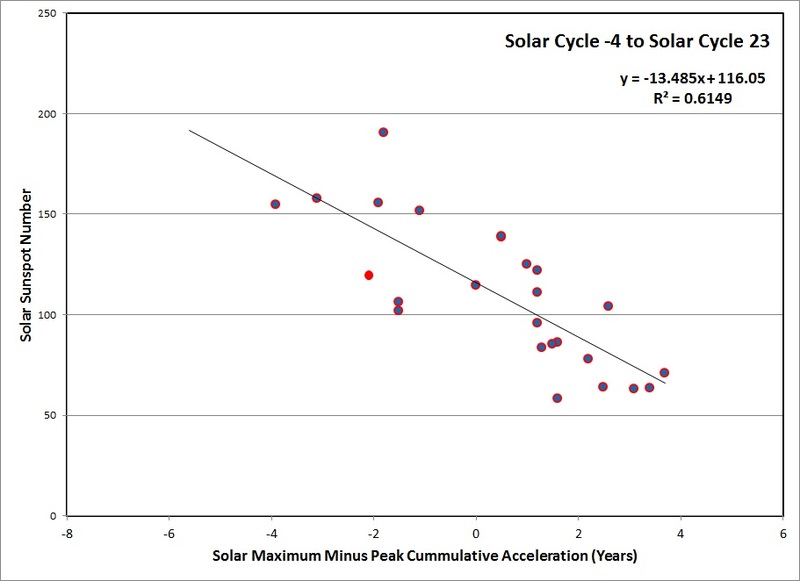 than at times of "normal" solar sunspot activity. 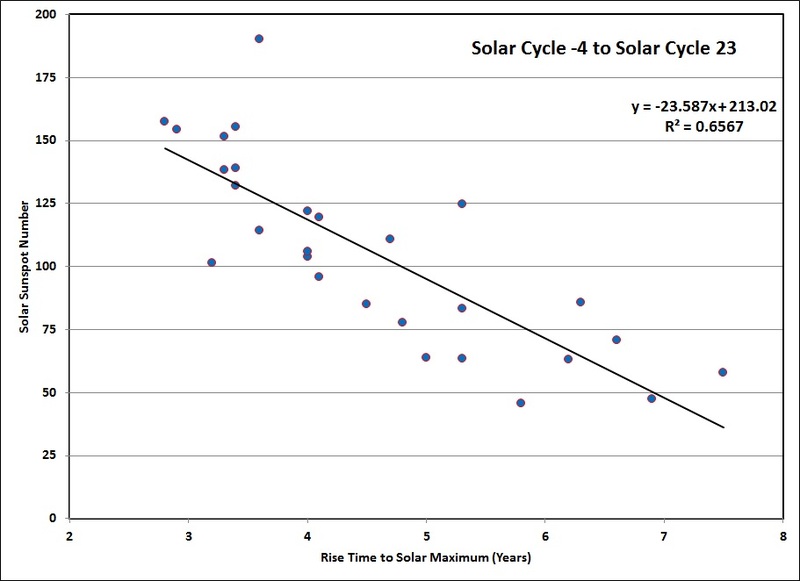 [in years] for that sunspot cycle to reach maximum. 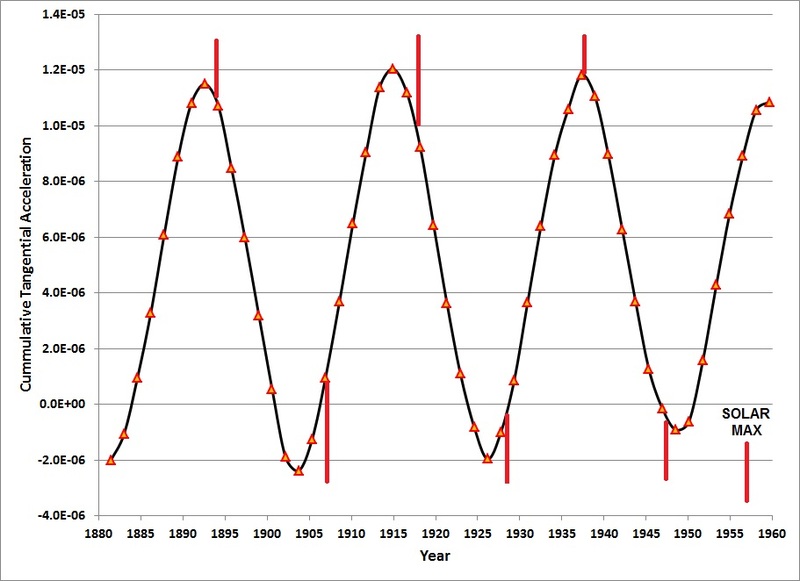 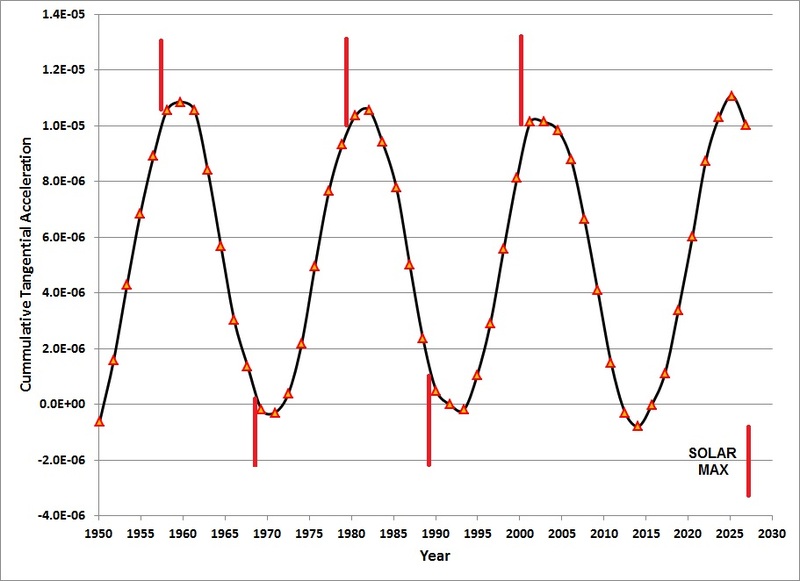 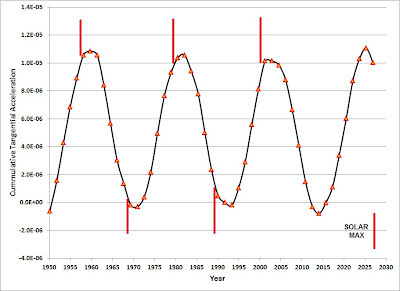 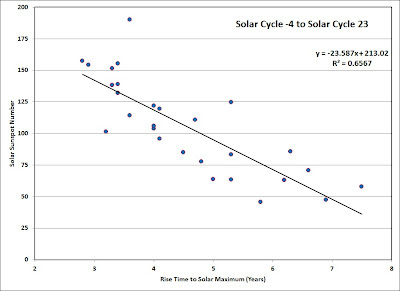 the correlation coefficient being R = 0.810.
solar cycles 5 and 6. 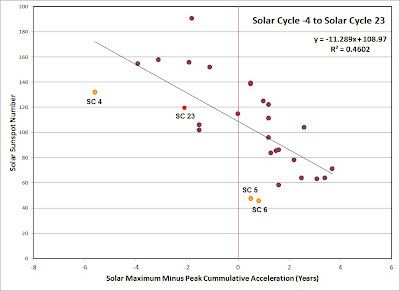 24 that is at the right hand side of the box in figure 4.
motions with the solar dynamo. 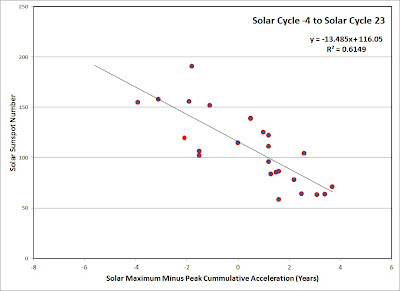 Acting Upon the Sun Influence the Sunspot Cycle?